Well look who's back and blogging again. Hey friends, it's been a while! 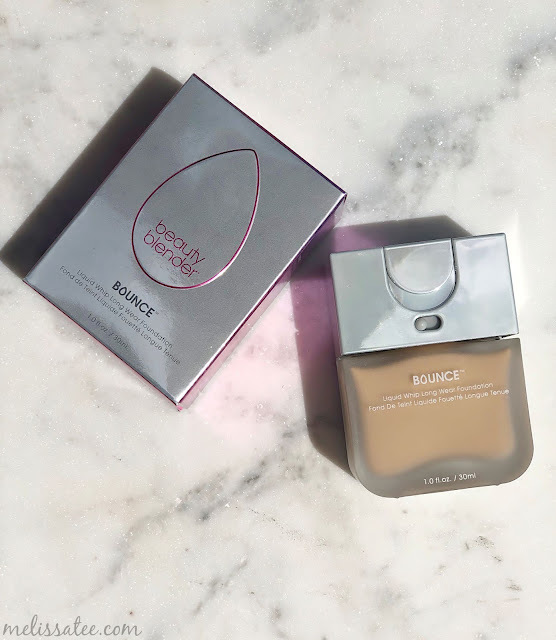 I recently caught the blogging bug and decided to start reviewing products I've been receiving, and today, I'm back with another one. 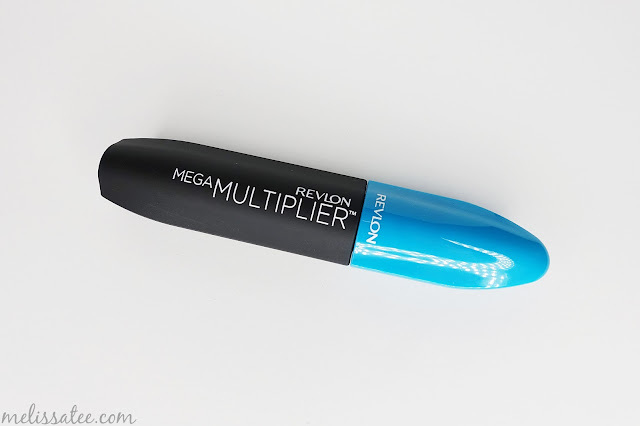 I got the chance from Influenster to review the Revlon Mega Multiplier Mascara, and I have to say, this might be the first Influenster product I wasn't too impressed by! If you don't know what Influenster is; where have you been these past few years?! Free products in exchange for your honest opinions? Sign me up! Or, sign you up maybe? 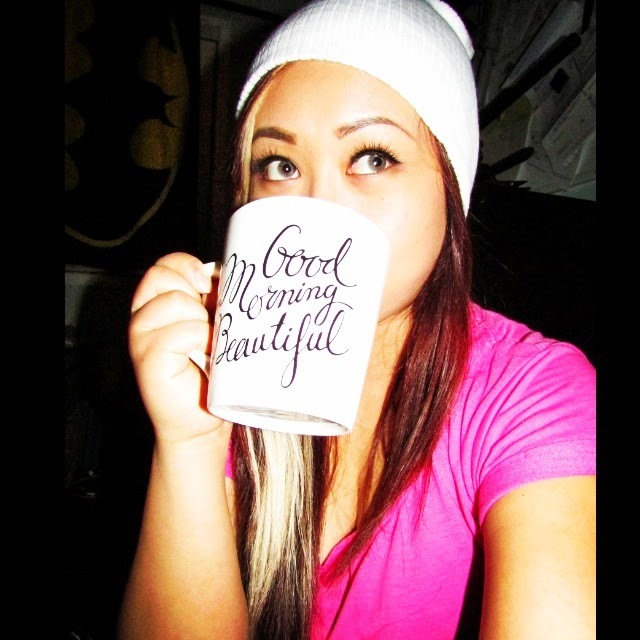 Check out my previous Influenster posts, where I got things like Bite Beauty Lip Pencils, L'oreal Skincare, and even a Keurig!! Yeah you heard that right, a FREE Keurig. I also go into more detail of what Influenster is, so be sure to check it out! Now on to this review. I've tried my fair share of mascaras, so I would say I definitely know what to look for, for my own lashes. Now, just because I don't like this mascara, doesn't mean it won't suit the needs of someone else. So the mascara is suppose to provide length with the fibers inside, and it's also not suppose to smudge. You can see a few little fibers there. Here is my lashes curled. If I don't curl them, they pretty much angle downwards. Their was very minimal to no smudging, and it didn't smear anywhere! 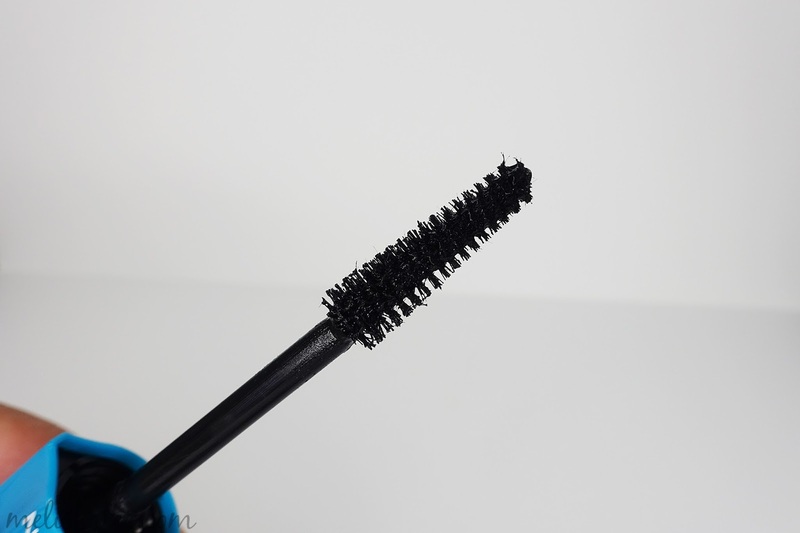 It provided lots of length to my lashes, but within minutes, my lashes drooped downwards. The formula itself may just be too heavy for my thin, sparse lashes. Too many layers and it looked a wee bit clumpy. Personally, I didn't like this mascara much, but maybe paired with a volumizing mascara, and it would look great.